This week its The Tenners who are taking up my wish list! 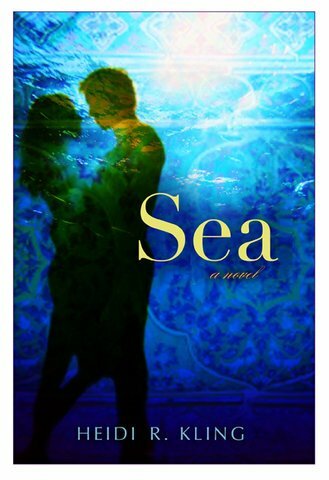 Sea by Heidi R. Kling! She knows they can't be together, so why can't she stay away from him? And what about her old best friend-turned-suddenly-hot Spider who may or may not be waiting for her back home? And why is her psychiatrist father so secretive about her mother's plane crash? The farther she gets from home, the closer she comes to the truth. And Sea's real adventure begins. Falling in love was never so easy . . . If the number of books by The Tenners coming out is any indication I'm going to be waiting for a lot of them for a LONGG time! Thanks for including SEA on your WoW! And I am soo excited to read both of your books! The wait is going to be so difficult! 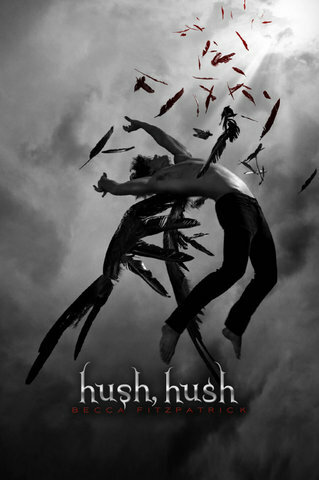 Hush Hush looks great! I'll definitely have to put that on my wish list.